Living rooms these days tend to be identical – not in their looks but in their layout. Don’t you think it’s time we broke the mold? Here are some tips to help you steer away from the norm when it comes to decorating your living space. 1. Loose the coffee Table. Either loose it entirely or swap I out for something a little more… eccentric. Because who doesn’t like to be a little bit nuts once in a while? For example, why not go for the lesser-used storage stool? 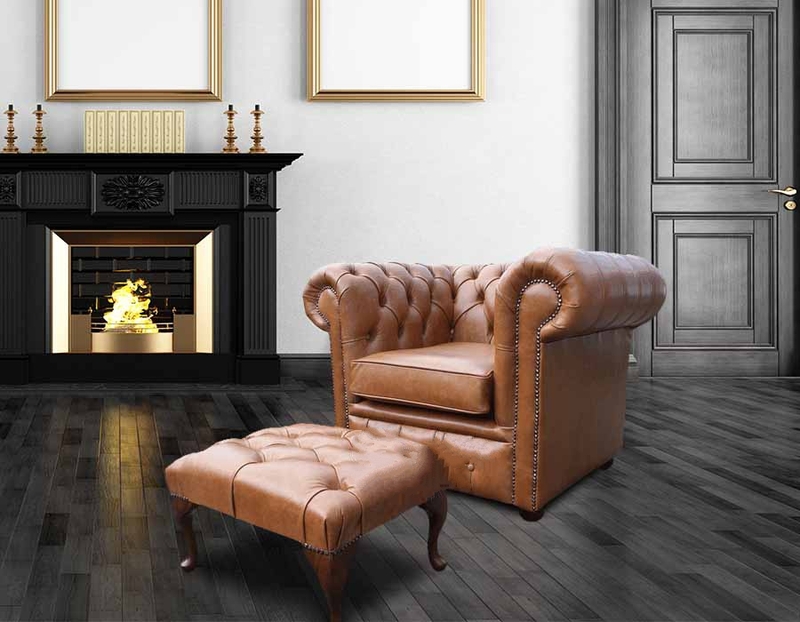 Something like a leather ottoman to match your leather sofa that swings open to reveal ample space for storing your TV remotes and newspapers – all that stuff that sort of just collects in the living room without you even realising. You could take it even further though. What about using an old vintage tea chest or a stack of vintage suitcases? Both will provide plenty of storage space, and will look completely different to what your guests will be used to. Plenty of people just slam their mirrors on a convenient empty wall in their living room, but when you consider that mirrors reflect more than just your face you’ll start to think carefully about their placement. Say you want a brighter lit room; place your mirror on a wall that will reflect sunlight into the open space of your living room during the day. The rom will look open, and larger for it. Or if you want to increase the size of your room without actually increasing it’s size you can slap a huge mirror against the biggest wall you have to reflect everything that’s in the room. Instant space. 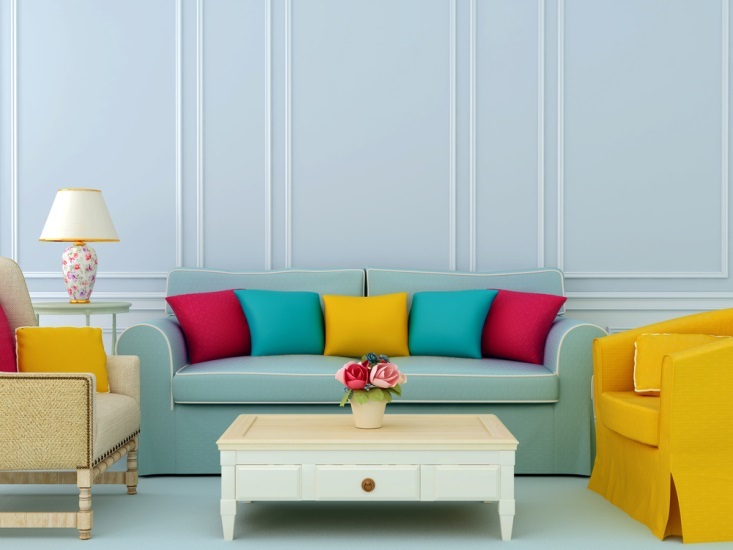 It’s a bit unorthodox, but selecting a colour scheme for your room after you’ve bought and placed all of your furniture can force you to consider colours you’d never have imagined before. We’re not talking hot pink, but maybe shades of brown or orange that’d you’d otherwise have considered awful. The problem with this comes when you need to paint with your new furniture already placed, because you don’t want to ruin it with an ill aimed blob of hot pink. But this is one of those problems you’ll find a way to work around if you go for this eccentric interior design tactic. You don’t need to place your furniture against a wall. Stop it. If you minimalise the clutter in your room, like coffee tables and footstools, you’ll create a much more open space to work with. Then you simply need to decide where to place your brand new Chesterfield sofa. Think about the flow of the room and its purpose in your home – more often than not, you’ll find placing your sofa or chair away from a wall, at an angle or dead centre in the room will leave it feeling more open and welcoming; just the feeling you were going for.